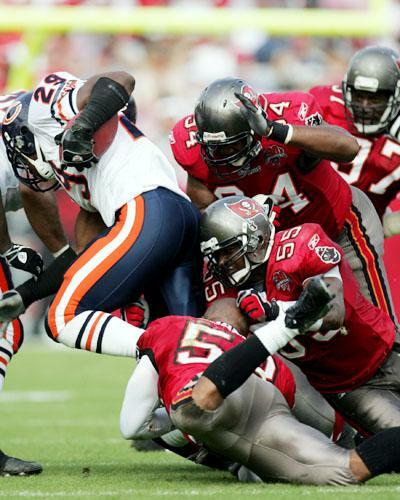 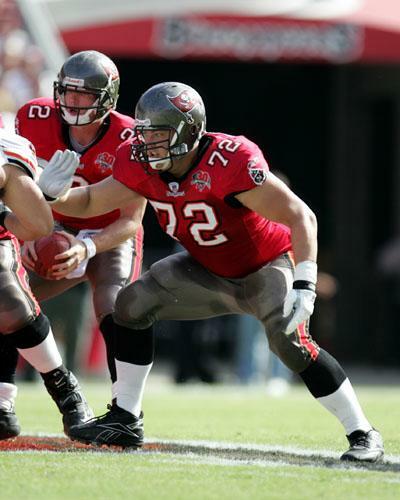 BUCS: Williams 20-84, Pittman 1-16, Alstott 3-8, Simms 1-(-1). 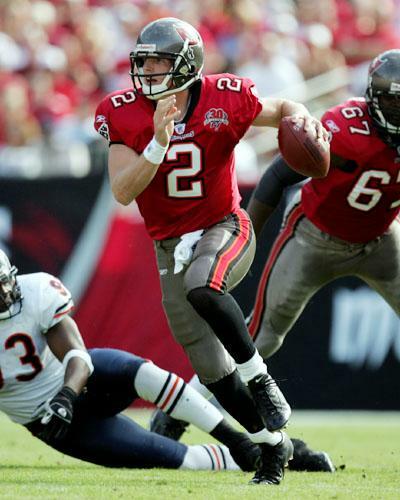 BUCS: Galloway 7-138, Alstott 2-14, Smith 2-14, Becht 2-12, Williams 2-7, Cook 1-9, Alstott 1-6, Moore 1-5, Simms 1-(-3). 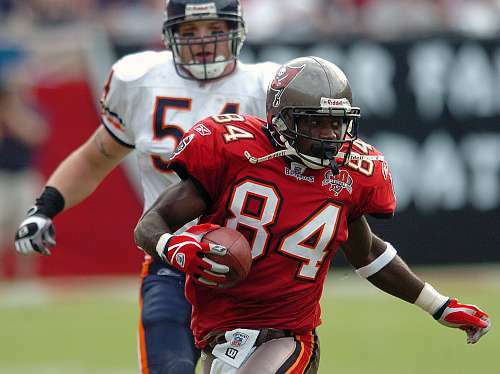 BUCS: Wyms 1-10, Rice 1-3.